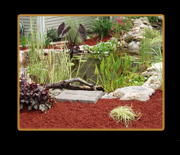 Cormier Landscaping LLC has over 10 years in the landscaping field. 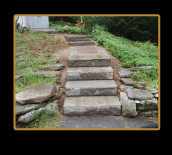 Installation Services we provide include: Concrete pavers, Interlocking Retaining walls, water features, fire pits, poolscapes, cultured stone and stone veneers. We service central and northern Connecticut. Feel free to look through the picture galleries. We thrive on exceeding all of our customer's expectations and installing quality products.